Undertake the 150 Acts of Reconciliation for the Last 150 Days of Canada’s 150 written by Crystal Fraser and Sara Komarnisky. 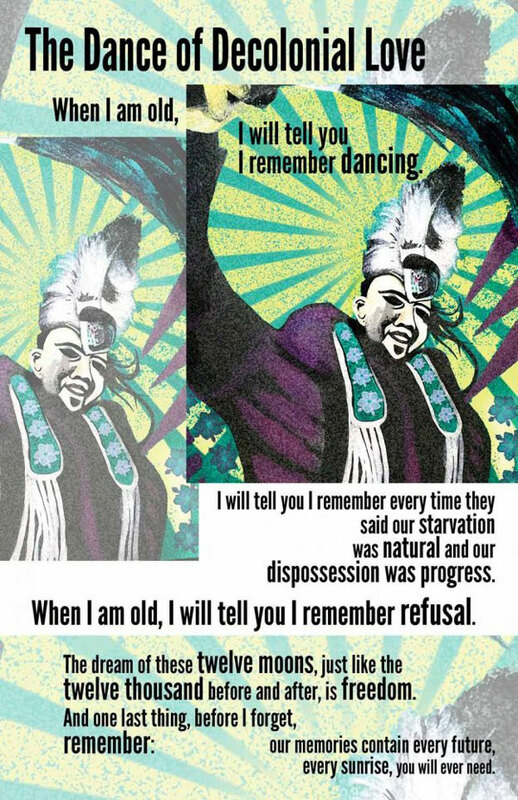 Poster #05 of the Graphic History Collective’s series Remember | Resists | Redraw: A Radical History Poster Project. Text: Erica Violet Lee. Image: Angela Sterritt.